We understand that removals can be stressful at the best of times, and more so when you’re moving abroad. Our aim is to take the stress out of your move abroad, and with many years of experience, we will manage your move from start to finish, so you can concentrate on planning your new life. Swift offer removals to Europe. 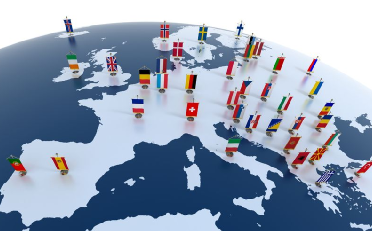 Our European removals service operates weekly to most destinations including France, Germany, Italy, Switzerland, The Netherlands, Spain and Gibraltar. We can either provide you with a dedicated service or we can offer a groupage service where your goods are consolidated with other consignments before delivery is arranged. Swift removals will professionally pack, load and transport your goods to your chosen destination. Even difficult items such as pianos, motorbikes, cars etc. can be expertly packed and moved. We can advise and provide you with all the necessary paperwork should you be going outside the EU, relieving you of some of the stress of relocating abroad. Swift removals offer first class international removals to and from Canada, USA, New Zealand, Australia, South Africa, Turkey, The United Arab Emirates (UAE) and many more. 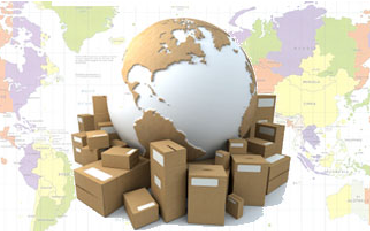 We provide shipping and removals via 20ft/40ft containers, groupage services and air freight. For more information on how we can help you move abroad please feel free to get in touch with us to see how we can help you in your new journey.